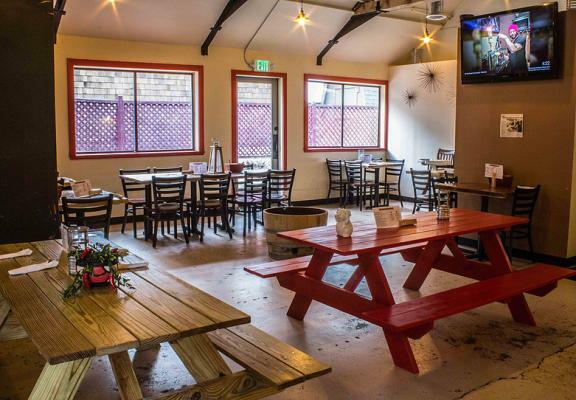 Placerville, Pizza Restaurant With Covered Patio For Sale On BizBen. Price Reduced to $75k. Seller is willing to carry some of the asking price to well qualified buyers. This 1600+ sq ft Pizza restaurant which is for sale for the first time in 26 years includes an ABC type 41 beer and wine license. Comfortably seating 60+ inside with a further 20 on the outdoor patio. Superb location on Hwy 50 with $72,000 annual profit. 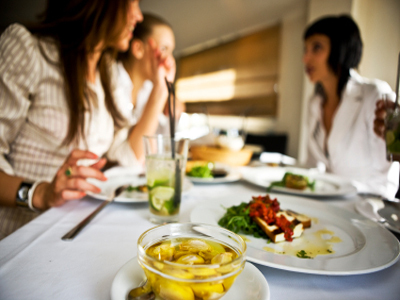 Located near Placerville, this restaurant enjoys tremendous business traffic during the summer and winter seasons. This restaurant is set amid the many El Dorado wineries which are growing in popularity as the restaurant becomes the main stopover for lunch and dinner after wine tasting. Also, the popular Apple Hill Pumpkin, Apple cider and Christmas tree center is close by. The kitchen has a type 2 hood, Lincoln Impinger conveyor pizza oven, 60 qt Hobart mixer, Manitowoc ice machine, 3 compartment sink, refrigerated worktops and 10'' x 10'' walk-in cold room for all food and drink storage all bought and paid for with no lease payments. The dining room is nicely appointed with bench seating for 60+. entertainment games machines and a covered outdoor patio seating 20. The fully compliant ADA restrooms are communal, rent free and shared with the neighboring businesses and therefore they do not cut into the square footage of the restaurant. This is a 500 sq ft advantage and there is no charge in the monthly rent which is only $2,500 including NNN and well below the market rate. The present owner has operated this restaurant for 26 years and is currently only open 3-4 days per week. A new owner/operator would benefit greatly by opening more frequently in this excellent location. To receive full details of this opportunity please complete the ��Confidential Information' request at the top of this page and we'll send you the name, address, financials & lease information. We will also send you the broker's agent contact information so you can discuss in more detail. 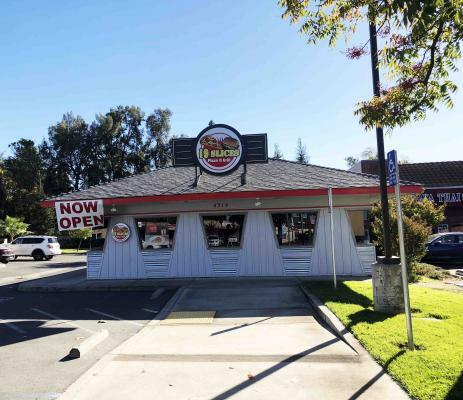 The listing # 224874 Pizza Restaurant With Patio And Abc Beer And Wine - Placerville below is currently OFF THE MARKET due to that it is either in escrow at this time or has recently been sold. 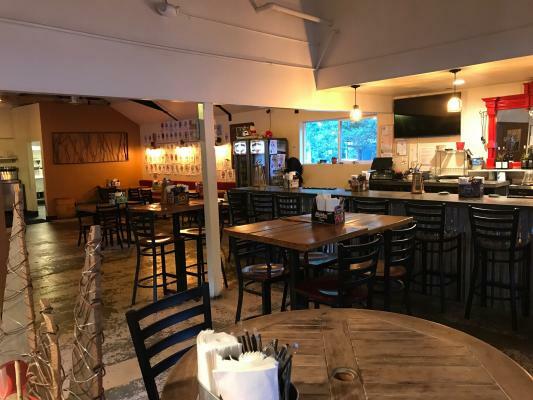 For more businesses for sale that are like this Pizza Restaurant With Patio And Abc Beer And Wine in Placerville please see a sample of BizBen active listings below and links to all similar listings on BizBen.com. Free standing Restaurant and Bar serving Breakfast, lunch and dinner. One of 4 bars and restaurants in the same ownership. Seats 180. 5,240 sq.ft. Type 41 Beer and wine. Rent $7,074. Located on a major 6 lane Hwy and is performing with monthly gross sales of $80,000, free standing building. 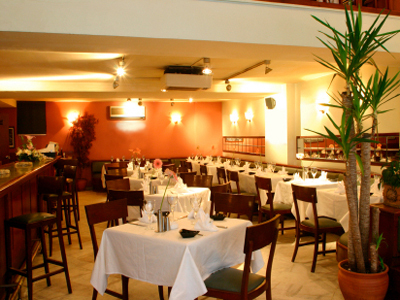 Offering a Profitable Italian Restaurant & Full Liquor Bar. Nice location with long time clientele. Space is approx 3,600sf with Full Kitchen. 2017 Gross $789k with $167k Net! Owners are preparing to retire. Would make a great choice for a chef-owner, an experienced family or team. We are pleased to offer this opportunity to acquire a fully built-out restaurant within the heart of thriving Downtown Sacramento. 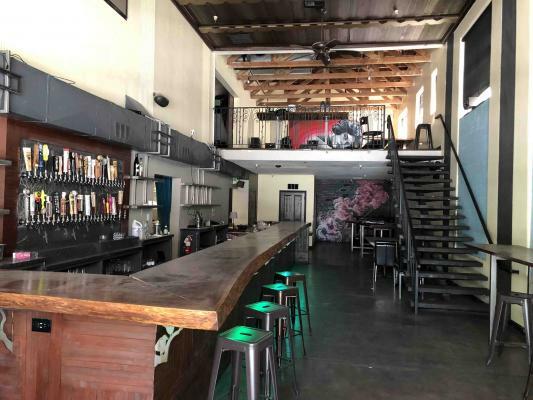 This 4,100 sf +/- restaurant and bar enjoys a prime spot within walking distance to the Downtown Arena. FF&E offered for $50K and great lease terms for area.